Clucky's chicken, how do I love thee? Let me count the wings..
Ultra crisp crust around a drippingly fresh and juicy mouth-watering chicken goodness..
And when it comes to chicken, nobody, and I mean nobody, does it better than the Koreans. I love Filipino food but I'm pretty hooked with Korean food. Korean fried chicken, to be exact. 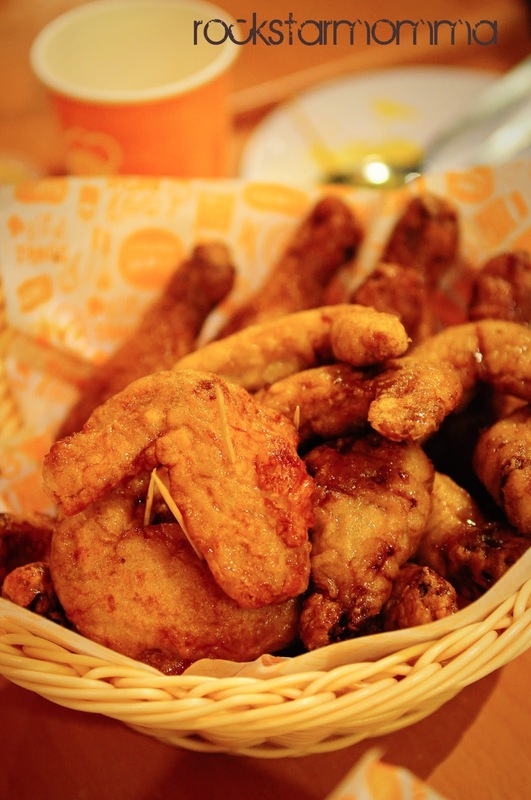 Much has been written about Korean Fried Chicken chains in the Philippines. Now, the Korean fried chicken wars just got a lot more interesting because there's a new chick in town. Say hello to Clucky's! I've tried the "others" but this is what I've been raving about these past weeks. Clucky's is a partner of Mad for Chicken, one of the leading Korean food chains based in the US. 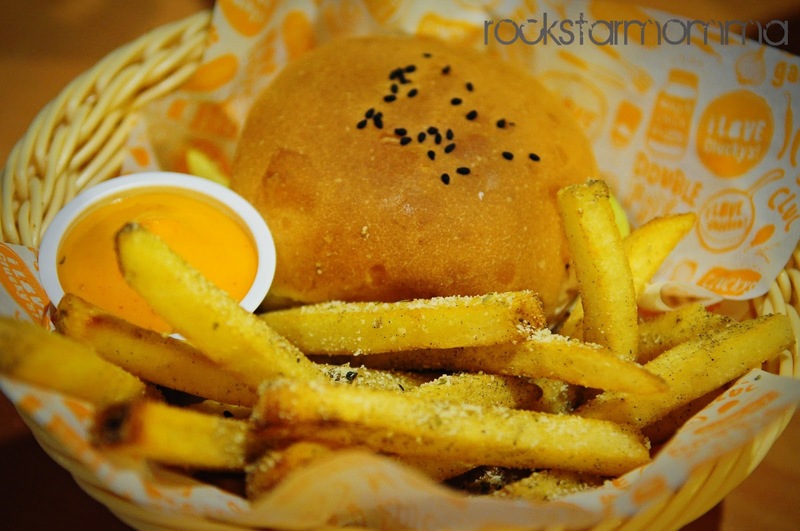 They are still new in the business as they just opened last April of 2012, but this one is definitely worth a try! Yep, that's me .. 99% of the time=confused, famished, and my hair is a mess. Just so you know, the chicken is fried twice so the fat is rendered off the skin and the wings are extra crunchy. It is actually healthier than deep frying. As for Clucky's, the crunch as well as the unique crispness and flavor comes from Mad for Chicken coating. One bite of Clucky's perfectly-seasoned and fried drumstick and I was sold! The wings come out fresh and piping hot. The meat is incredibly tender and juicy, and the skin is super crispy, not greasy and disgustingly thick. The ratio of crunch to meat is perfect and the glaze brings out all the flavors. Also, both the soy garlic and the spicy are delicious. Crispy and double fried to perfection. For the coating, the soy garlic tasted exactly like any other I've tried, only better... But to be quite honest, the spicy was a tad hotter than the others. It's mind-numbing spicy! Not a bad thing, unless you hate spicy. Personally, I'd order the soy garlic. It's best to order beer for kicks with the spicy flavor but this one will make beer disappear faster than an unlocked Ferrari in the heart of Cubao. If undecided, you can always do the half & half which consists of Soy Garlic and Hot and Spicy flavors. 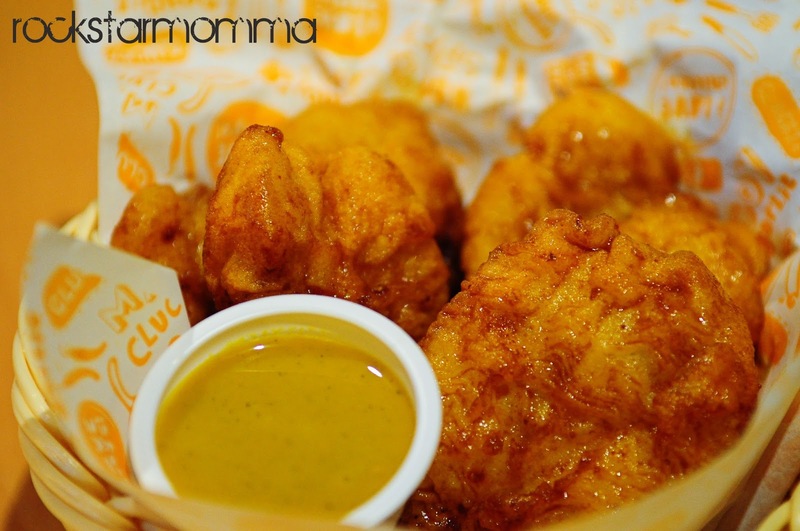 Clucky's chicken is a good dose of yummy, chicken goodness and immensely addictive. I went again with my fam bam (failed photography = good excuse to return). And they absolutely agreed with me. :) Their chicken takes a bit of time to cook but the wait is well worth it. Wanna eat healthy? 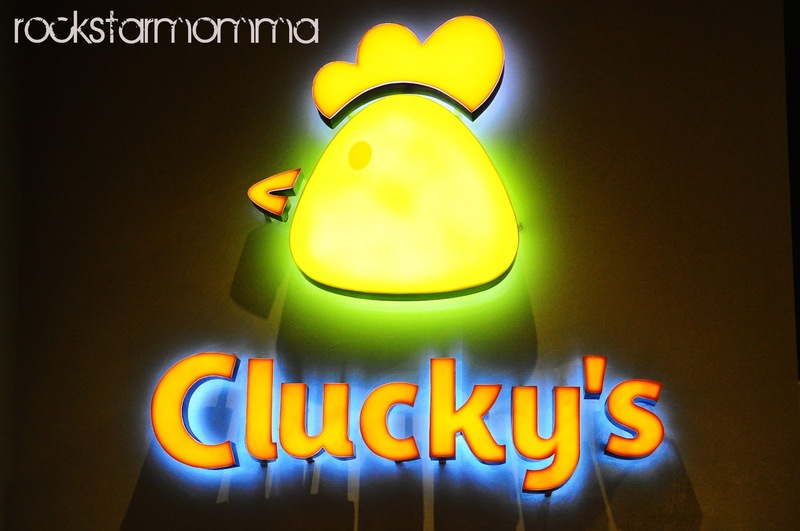 Try Clucky's hearty serving of House Salad or the Spicy Crabmeat Salad. 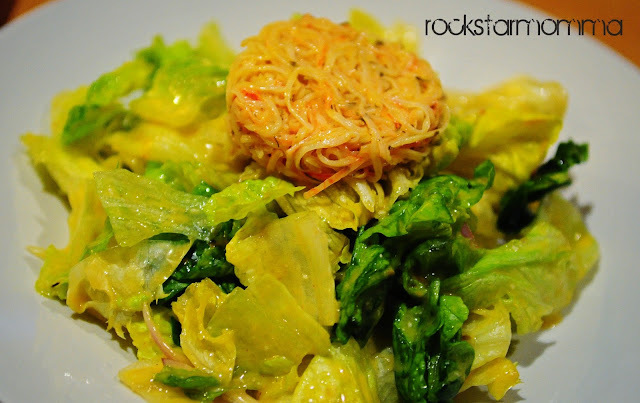 Both are very yummy but the sure winner for me is the Spicy Crabmeat Salad. A must try. 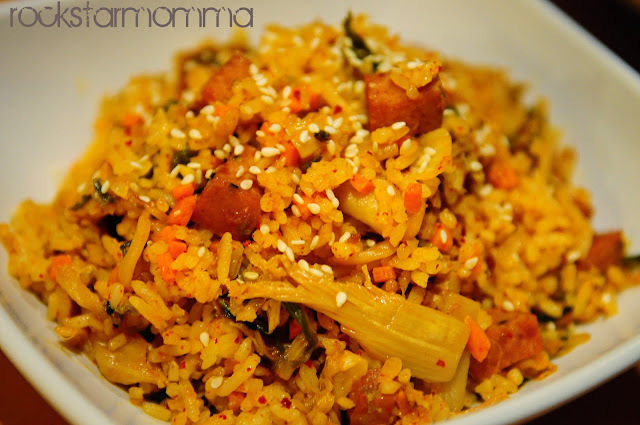 Even the kimchi rice was yummy as it had a very good kimchi to rice ratio. You know how sometimes when there is too much rice and you know they just want to add filler? Ever had that annoying moment when the rice to meat ratio is off, even by a bit? Hmm... Glad this one is an exception. Just the right amount serving of rice also helps you get a low carb diet! 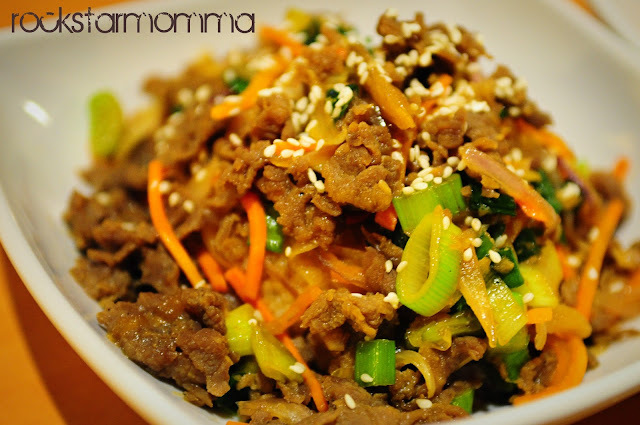 Craving for some bulgogi? The bulgogi rice is delicious and the portion is just right. The toppings made the whole bowl a lot yummier. And by yummier, I mean really yummy and the rice is very flavorful! 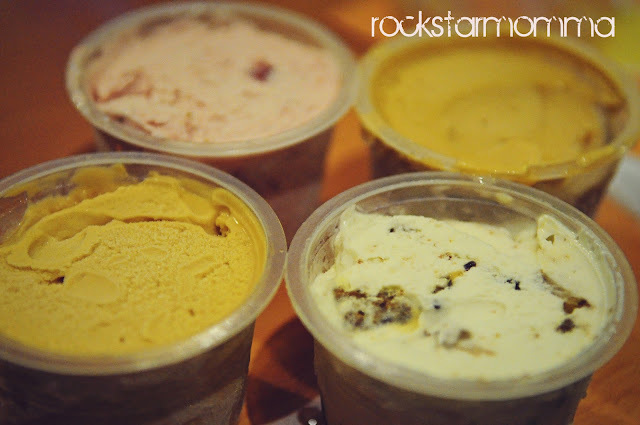 For a sweet ending, try their gelato! And being slightly lactose intolerant isn't gonna stop me from eating this yummy gelato. Best way to finish off a great meal! The ambiance is relaxed and cozy. The modern and trendy lighting makes this place a charm. It's clean with friendly, attentive crew, and an interesting menu of other items that I'd probably try on my next visit. Overall, great food, great atmosphere, and excellent service! Located conveniently near Rockwell Business Center in Ortigas, this is one of the best Korean fried chicken spots in the metro. 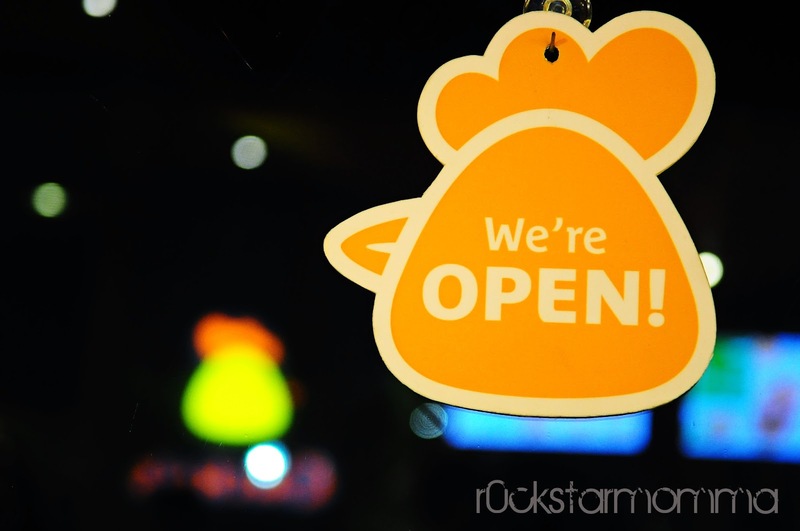 So to all chicken lovers, if you suddenly get the urge for some great Korean chicken or if you want to try some wings to settle your nerves and satisfy your cravings, you simply have to meet the new chick I'm talking about by visiting Clucky's. 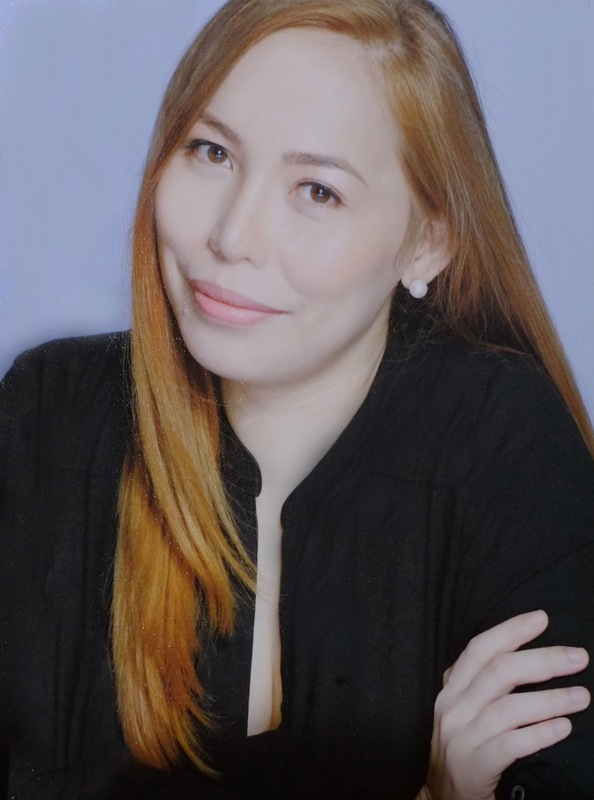 They also offer free delivery for nearby establishments like Medical City, Rockwell Business Center, Meralco, etc. 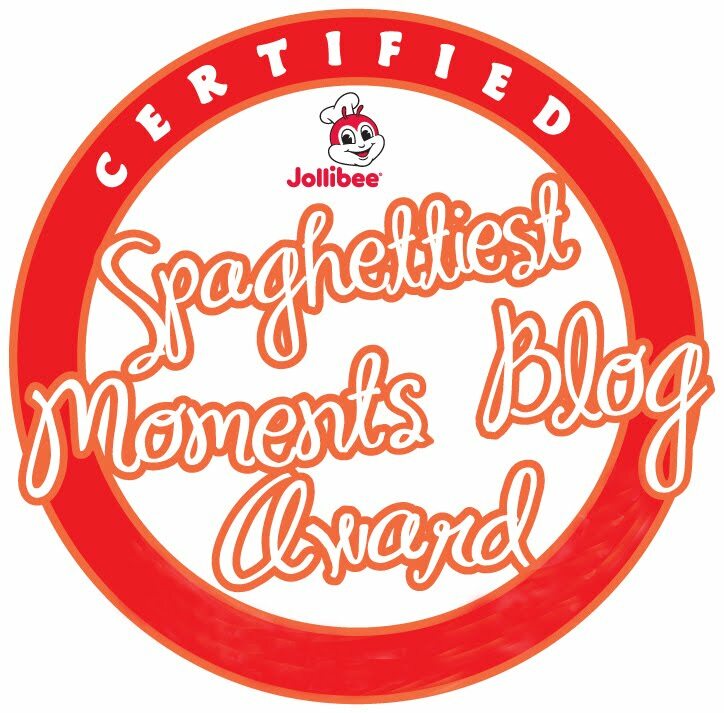 for a minimum purchase of PhP300. 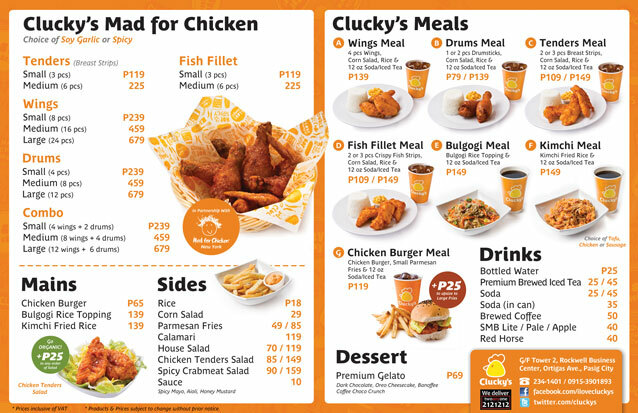 Clucky's is located at G/F Tower 2, Rockwell Business Center, Ortigas Avenue, Pasig City (02) 2341401 Check out their Facebook Page and Twitter. 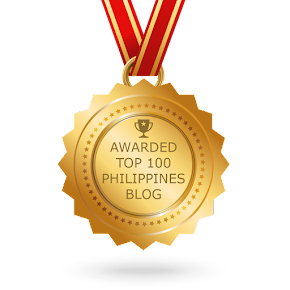 Oh, and don't forget to join my giveaway and win one big bag full of prizes such as MAC lipstick, my fave red nail polish from Caronia, Versus Versace perfume, Mustela Hydra Bebe facial cream, Yeah! A5 journal, GCs from Clucky's Chicken and Pizza Pedrico's and of course, a limited edition of Snoopy tote bag! i want to have some of that "GELATO!" so perfect for the sunny weather today! Blog walking here! hmmm I love Clucky's chicken too!